Enjoy your Free Adventure Photos! 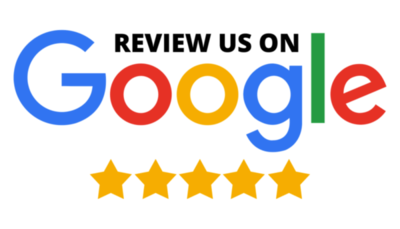 If you feel our adventure deserves 5-stars, please take a moment to click the link below and leave us a review on Google! Hope to have you back soon for more adventure!